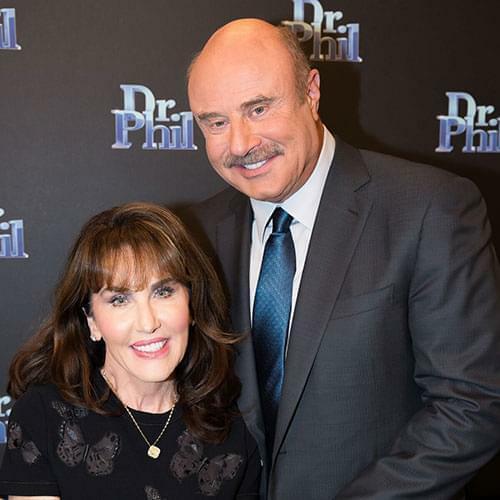 Dr. Phil meets with “Stephanie,” a teen in disguise. She bravely speaks about her experiences. Stephanie tearfully explains what happened when she was a child and why she’s now worried about her little sister. “Tell me about the court and the judge. 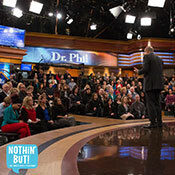 How did that come about?” Dr. Phil asks the teen. Hear Stephanie’s account of how she tried to protect her sister. Katie wipes her tears as she listens to Amy’s story. Amy continues. “No other parent can feel this pain, because there are no words for this pain. It is unbelievable. There’s not a second, there’s not a minute that goes by that I don’t think about them,” she says. Amy shows a photo of Duncan and Jack, ages 7 and 9. 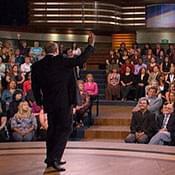 “Nobody listened,” Dr. Phil says. Amy shakes her head no.